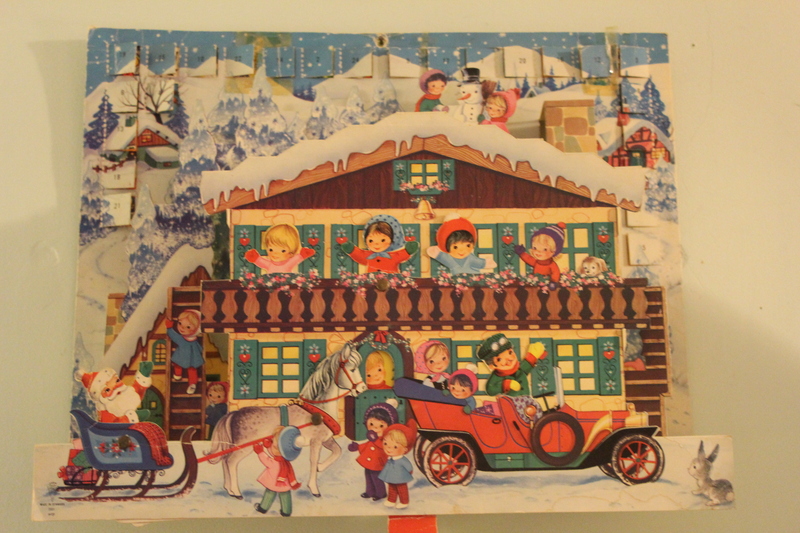 Alison’s Advent Calendar Day Two – Wordfest. 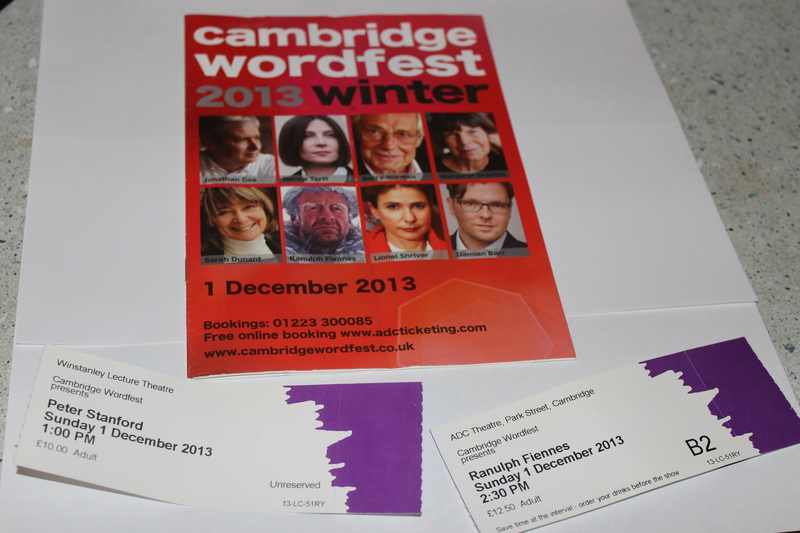 Cambridge Winter Wordfest took place on Sunday 1 December, and was quite simply fabulous. Despite meeting up with some of my former workmates for a silly night out on Saturday, I was up bright and early Sunday morning, excited as a small child on Christmas Day. 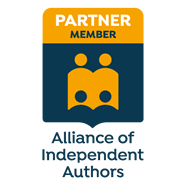 My taxi driver partner Andy dropped me off in town on his way to work – Trinity Lane to be exact, which is where I was convinced the venue for my first Wordfest event was located. Trinity Lane. Love those chimneys. 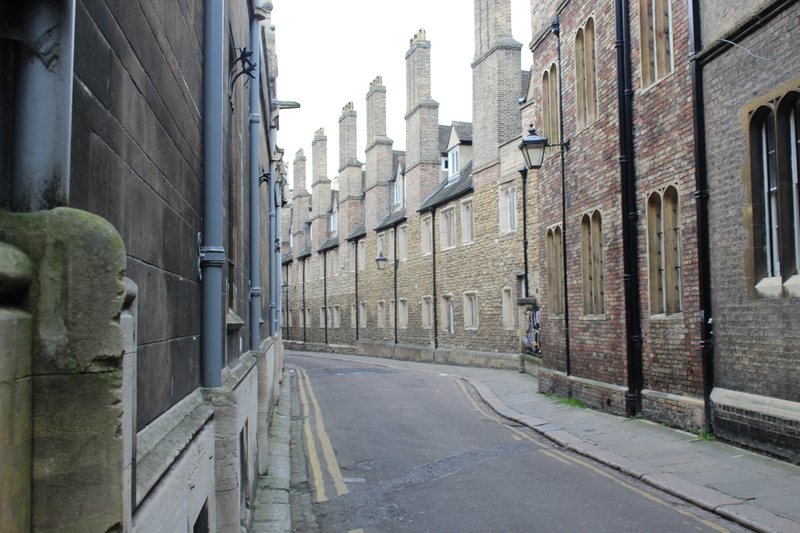 After walking from one end of the very picturesque Trinity Lane to the other without finding hide nor hair of my destination, I realised that I was lost. Yes, embarrassingly I was lost in my own home town. There was no way my pride would allow me to ask for directions, so I ended up frantically googling ‘Winstanley Lecture Theatre’ on my phone. 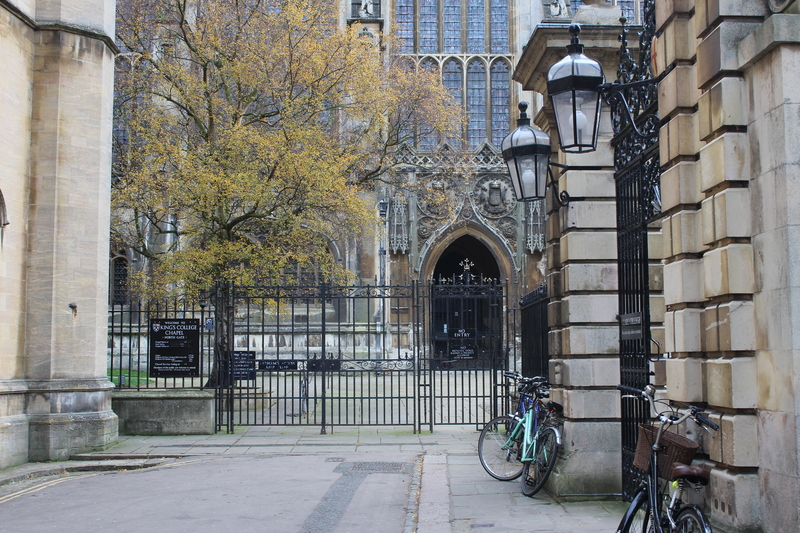 Picture postcard Cambridge, an enigma to locals! ‘Are you here for John Sutherland?’ asked one of the Wordfest people gathered outside the Winstanley’s entrance, and past whom Andy and I had driven earlier when I was determined the venue was on Trinity Lane. After I’d managed to puff out a yes, the Wordfest lady informed me that my first event had been cancelled as the speaker had ‘flu. ‘Oh, what a relief,’ I said without thinking, then hastily went on to explain how ashamed I would have been to sneak in late. 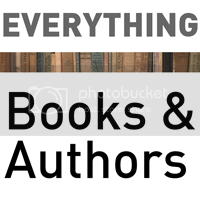 I had been looking forward to John Sutherland’s talk, and had taken a copy of Dory’s Avengers with me in the hope that this book critic, who often writes for the Guardian, would be receptive to a gift. So, with three hours to spare before the next event I was due to attend, I found myself in the centre of one of England’s most beautiful cities on a sunny winter’s morning. There was nothing else for it – I cast aside my fear of looking like a tourist and took some photos. 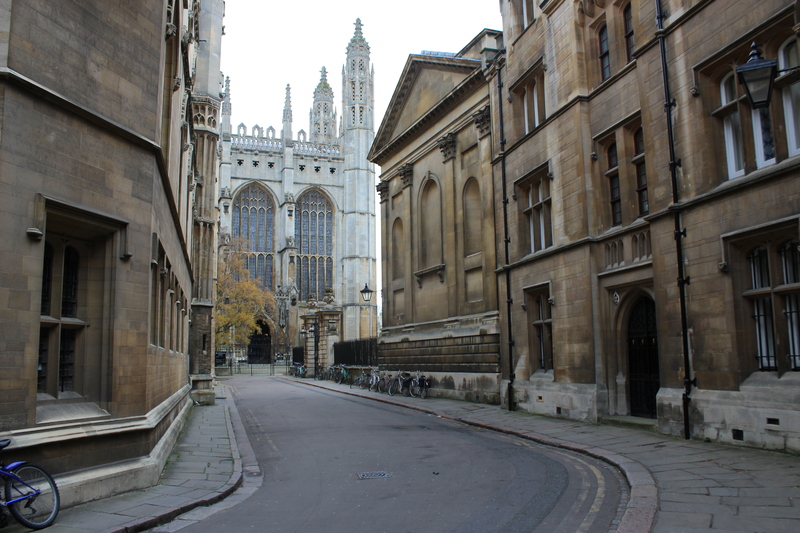 Kings College Chapel. At the moment I took this photo the choir started singing inside the chapel, which made it a pretty idyllic moment. 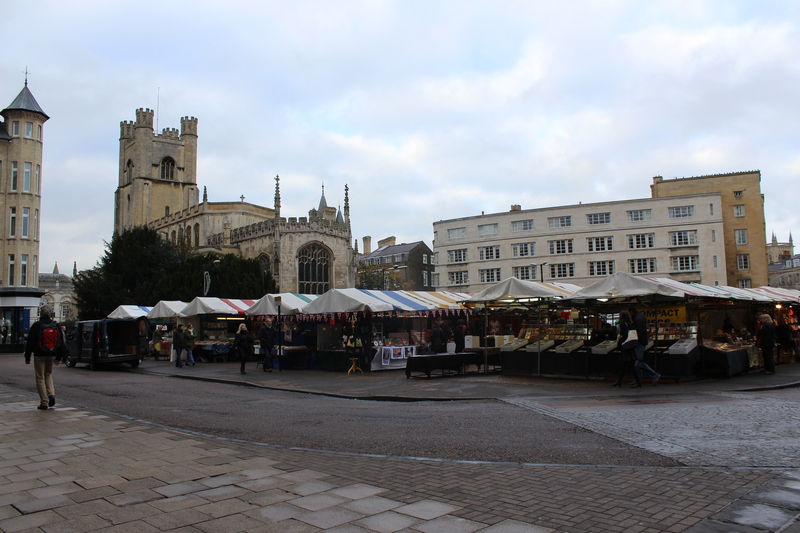 Cambridge market, with Great St Mary’s church in the background. 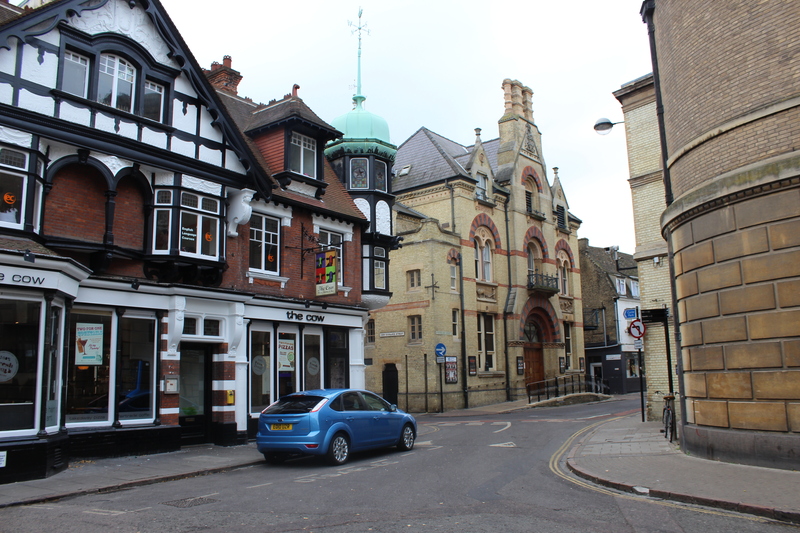 The Corn Exchange, Cambridge’s premier music venue, with The Cow (formerly The Red Cow, and the scene of many a pre-gig booze up) in the foreground. 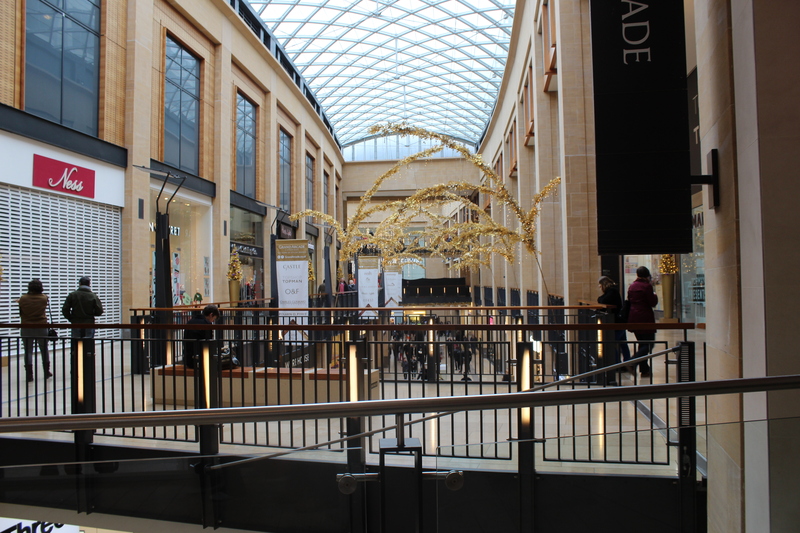 I had been considering staying in town to do a bit of Christmas shopping following my brief foray into Cambridge tourism, but having seen the crowds massing outside John Lewis awaiting opening time I decided to hop on the bus and return home for lunch instead. I had a number of options available to me when the time came to return to hear Peter Stanford (author of ‘How to Read a Graveyard‘) speak: drive, and risk getting stuck in traffic; catch the bus, and risk getting stuck in traffic; walk. 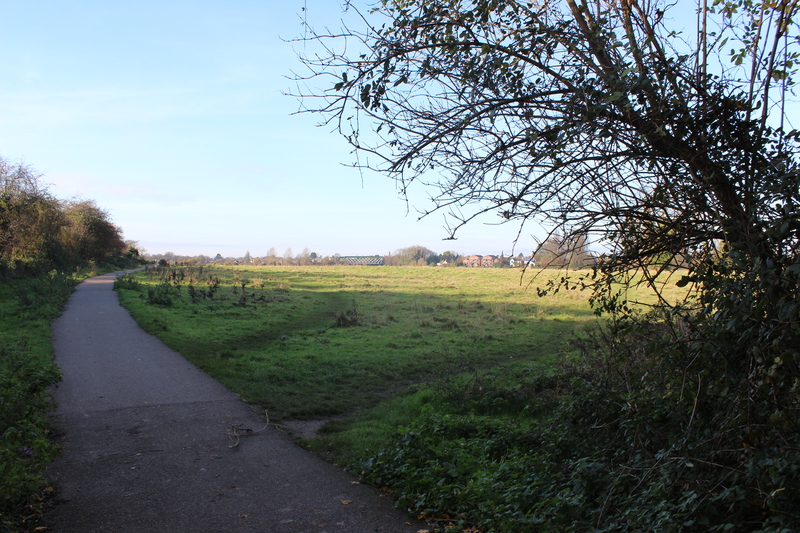 As it was such a beautiful day I chose option three, pausing en route to photograph Ditton Meadows (located a stone’s throw from my home) looking pretty in the sunshine. Laughing, the companion turned to me and said, ‘Did you get that?’ I nodded vaguely while emptying my rucksack onto her desk in a flustered attempt to find my ticket, then promptly forgot and had to be reminded once again to take off my coat. Being late (well, bang on time actually!) paid dividends, and I was shown to a seat right at the front. I knew nothing about Peter Stanford when I booked my Wordfest tickets, but I figured that anyone who could write a travelogue about graveyards had to be worth a listen. I wasn’t disappointed; Peter is a highly entertaining man, and we all enjoyed a very amusing hour as he entertained us with anecdotes about his book research, interspersed with handy facts relating to death and graveyard customs. I would love to have stayed behind following his talk to meet him and buy his book, but I was due at the ADC Theatre for 2.30 p.m. for – fanfare please – Sir Ranulph Fiennes. Unsurprisingly, the theatre was packed to the rafters for the visit of this living legend. What an amazing bloke. You would think that circumnavigating the world via both poles and all his other incredible adventures would be enough achievement for one person, but he can add ‘superb public speaker’ to his list of talents. Sir Ranulph has the rare ability to deliver hilariously funny lines and have the audience in stitches while keeping a completely straight face himself. He told us tales of his expeditions, completely understating his achievements and the suffering he has endured, and vindicated his personal hero Captain Scott, who was apparently vilified by some sections of the media many years ago. Sir Ranulph is furious to this day about such scurrilous vilification of a Great British explorer, and certainly did his bit to put the record straight. 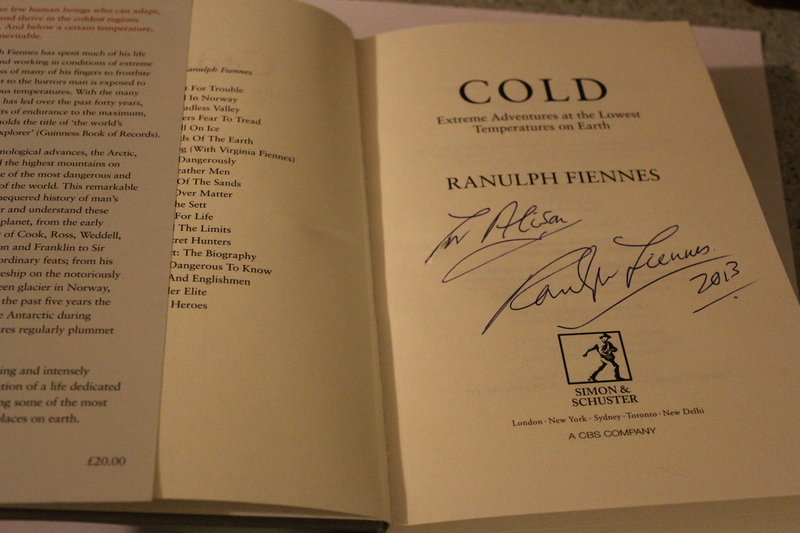 After enjoying to Sir Ranulph Fiennes’s talk, I joined the long queue to get my newly purchased copy of ‘Cold‘ signed by the great man himself. Sir Ranulph can also add ‘very nice man’ to his list of accolades. He took a moment to speak to each person in the long queue, and add their name as he signed their book. I left the ADC completely star struck, beaming and telling no one in particular that I’d just met Ranulph Fiennes, clutching my lovely brand-new signed book. I can’t wait for spring Wordfest now.